LAGAD has a rigorous selection process and maintains a very high standard of coaching across all gymnastics classes. We take on assistant coaches and support them through their Level 1 British Gymnastics qualification. We have coaches who are Level 1, Level 2 and Level 3 in General Gymnastics, Acro Gymnastics, Rhythmic Gymnastics, Women’s Artistic and Men’s Artistic gymnastics. Many of our coaches have competed nationally or internationally and at World and European Championships. All our coaches are vetted, referenced and hold enhanced DBS certificates. They also hold First Aid certificates and must complete a British Gymnastics recommended Safeguarding course. 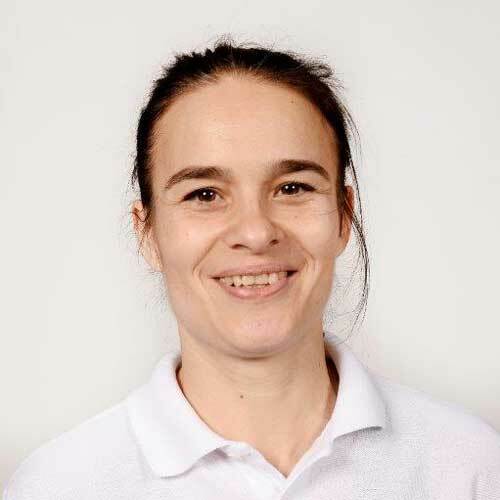 Svetlana Archer our LAGAD Head of Gymnastics joined the team in April 2019. Svetlana is originally from Russia. She is a Level 4 Senior Club Coach and has extensive work experience in both Recreational, Advanced and Elite Gymnastics. She competed for her Country over a period of five years, has 27 years coaching experience and is a qualified Judge. 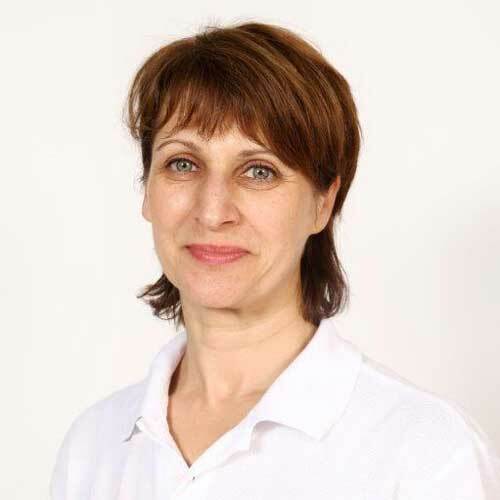 Dalia is from Lithuania and is a qualified British Gymnastics Level 4 Senior Coach in Women's Artistic Gymnastics. She has been five times National Champion in this discipline. Dalia has been teaching gymnastics in the UK for eleven years. She successfully prepared school teams to compete in Interschool Primary School Competitions. 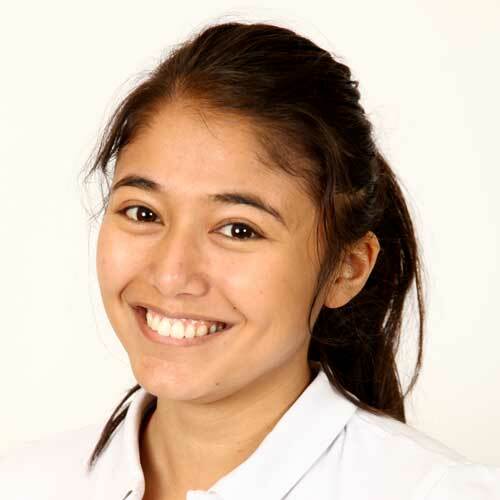 Dalia has a degree in Physical Education and is a qualified PE teacher. She also works as a Pilates Instructor. 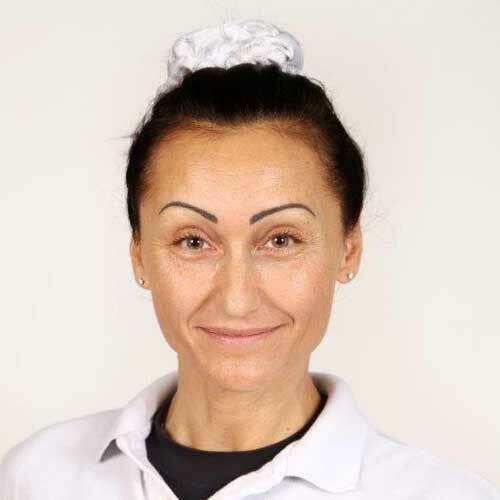 Elena is originally from Romania and holds a Level 4 certificate in Gymnastics Coaching. She has worked as a gymnastics coach, both in her home country and in the UK, as well as a kindergarten and school PE teacher. Helen is from London. She is a qualified lead coach and an experienced paramedic. Helen leads LAGAD's Disability Classes. Jessica is from London. She is a qualified lead coach and is the Director of LAGAD. 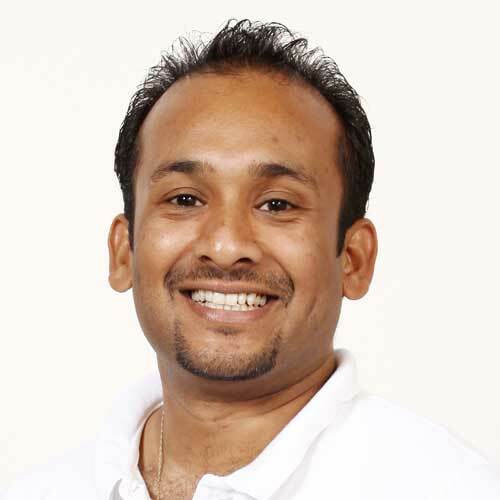 Marlon is from Sri Lanka and is a qualified lead coach. He has taken part in many Junior National and National competitions and holds a British Gymnastics Level 2 qualification. Marlon worked as a gymnastics coach in several schools and was a freelance coach for 2 years. He also did acrobatics and theatre work. Perdie is a former Acrobatic Gymnast from Nottingham. 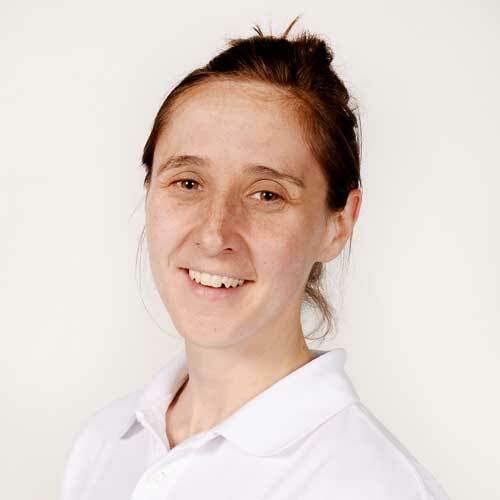 She is an Acrobatic squad coach with over 10 years experience and a former coach at Notts Gymnastics Academy. 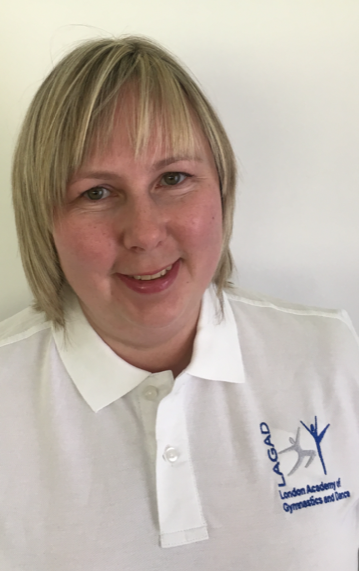 Perdie is also a choreographer for National and International clubs and has over 5 years of Tumbling/Pre-school/Cheerleading/Dance and Adult Gymnastics coaching experience. 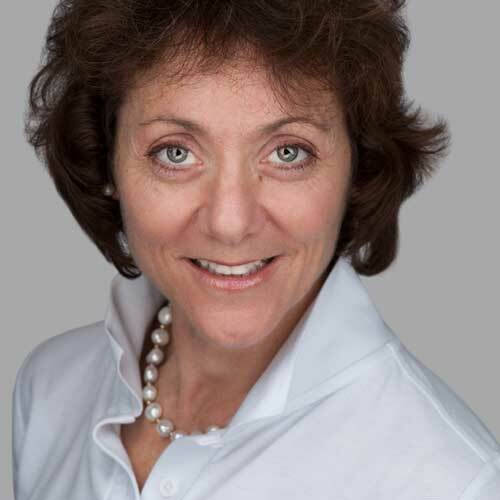 Silvia has over 10 years of experience as a gymnastics coach, working firstly in Bulgaria and now London. She has a degree in Physical Education from the National Sports Academy in Sofia and is also qualified as a Acrobatics Sport Coach and as a PE teacher. Silvia has twice been the World Champion in Acrobatics as well as being European Champion. 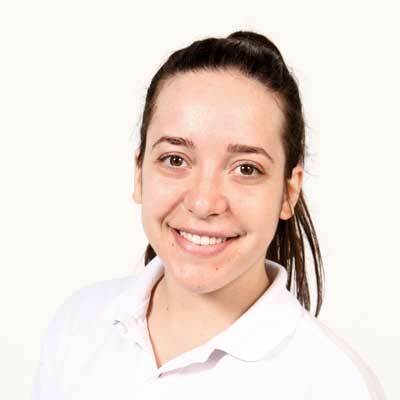 Victoria is from Brazil and is a qualified British Gymnastics Level 3 lead coach. She competed at state, national and international level in her home country in Artistic, Rhythmic and Aerobic Gymnastics. Her achievements include State Champion in Artistic Gymnastics and 4th place in both the National and Pan American competitions. Ricardo is a House and Hip Hop dancer and teacher, originally form Portugal. Currently based in London, he is also trained as a Popper, Capoeirista and Commerical Streetdance Choreographer. Ricardo has been teaching dance for many years in a number of roles, including Dance Teacher at Pineapple Dance Studios and the Lycee International de Londres. An experienced performer, Ricardo was a Britain's Got Talent Finalist in 2014 and is an affiliate of the Royal Academy of Dance.